MOSCOW, March 31. /TASS/. Detention of new defendants in the criminal case on the fire in Kemerovo shopping mall is possible, Head of Russian Investigative Committee Alexander Bastrykin said, according to the Committee’s official representative Svetlana Petrenko. 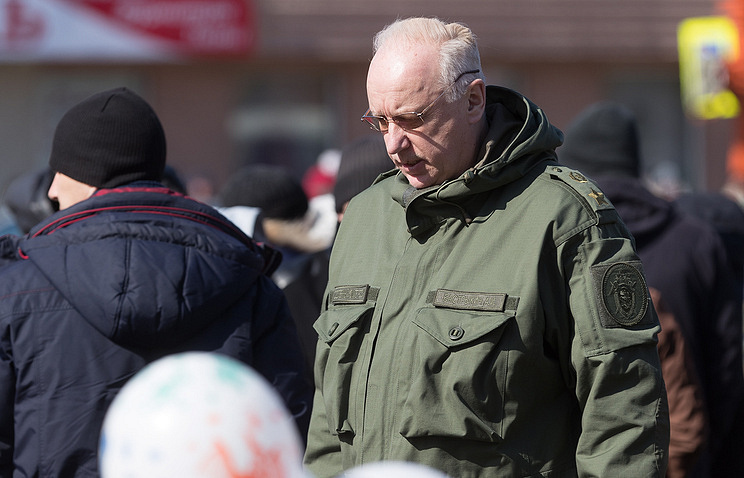 «The investigation will not be limited to those detentions that have already taken place – the number of people will increase,» Bastrykin said. He added that all the versions of what caused the fire, including those voiced in the mass media, are being checked. It was reported earlier that several versions of what caused the fire were under consideration, including a short circuit and arson. Seven people are defendants in the criminal case. The fire started on the top floor of the four-storey Zimnyaya Vishnya (or Winter Cherry) shopping mall on March 25. A total of 64 people were killed in the fire, including 41 children, 79 people were injured, including 27 children.